The mobile ecosystem offers an exciting opportunity for businesses to expand their reach. We have expertise in developing mobile apps for the Android & iOS ecosystem. 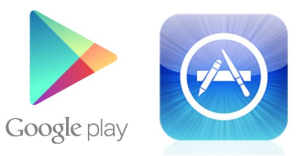 Currently we have two apps in the iTunes and Play store, namely ‘Financializor’ & ‘QuickFin’.